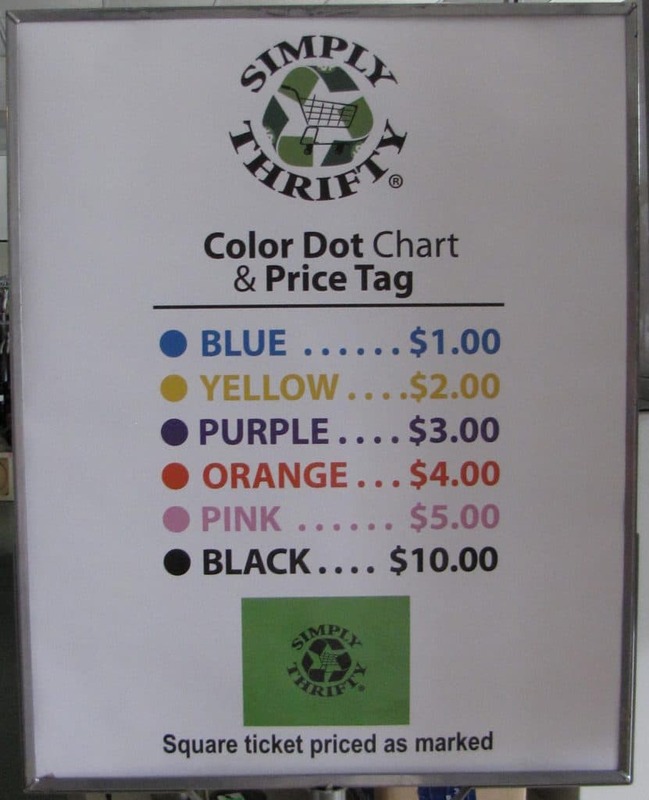 Simply Thrifty is a family owned thrift store located in Washington, NJ We opened May 19, 2012 and have been going strong since. 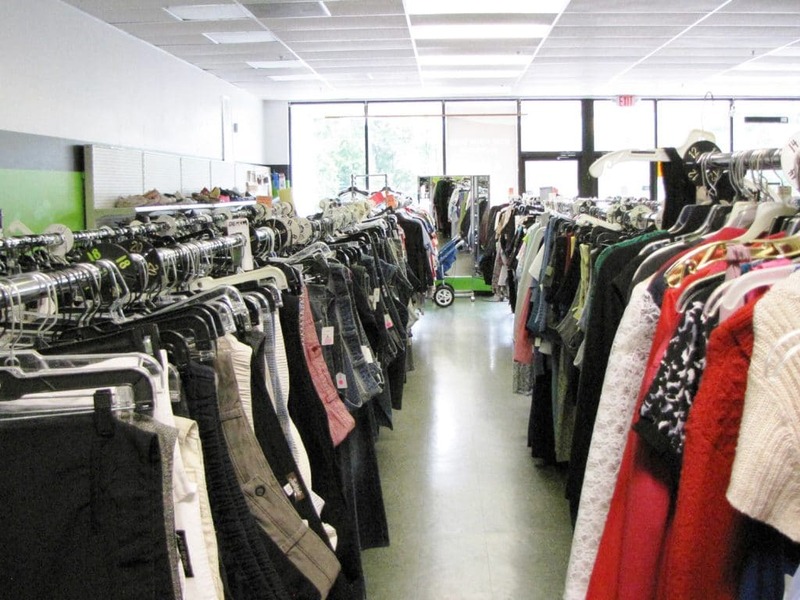 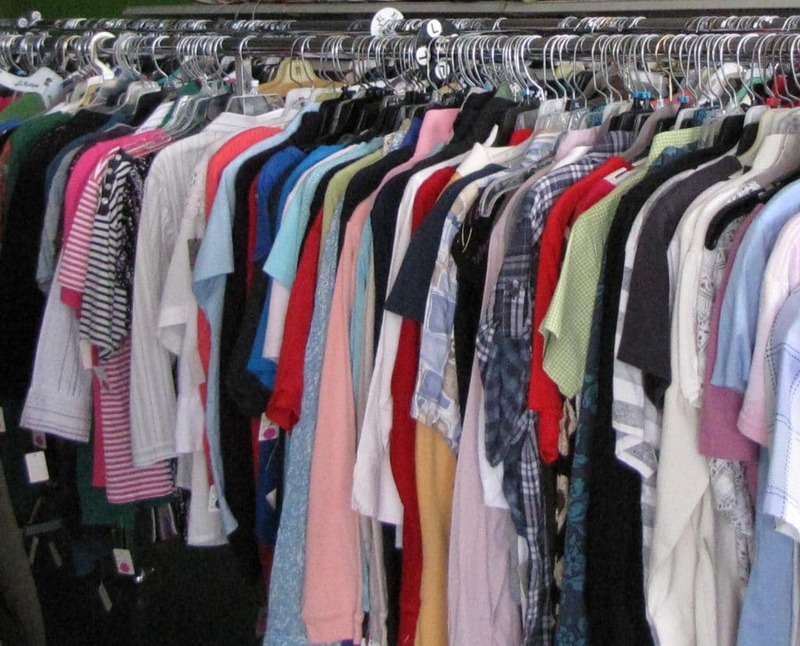 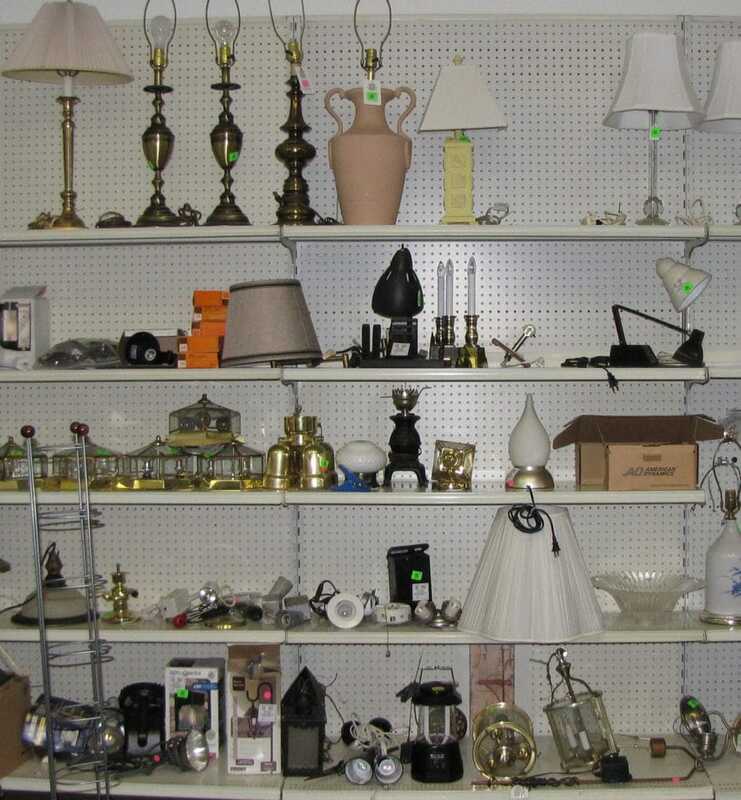 A large part of our stock comes from retail and residential cleanouts which we are then able to keep out of the landfill and give the items a new home. 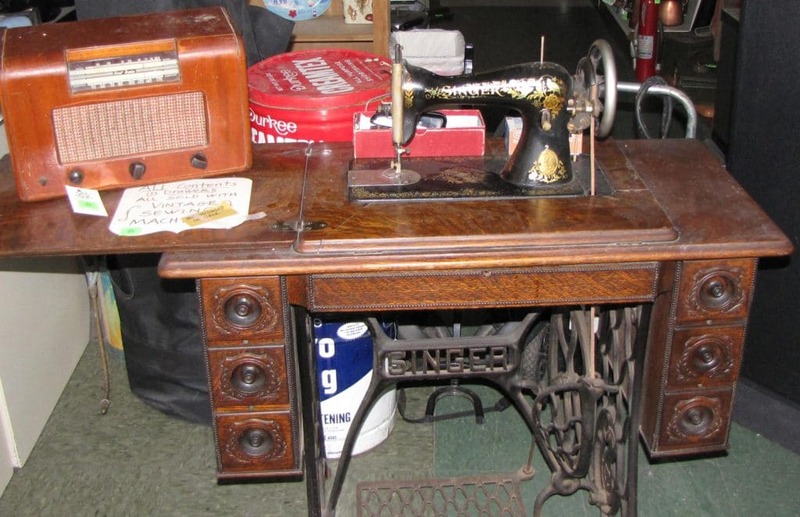 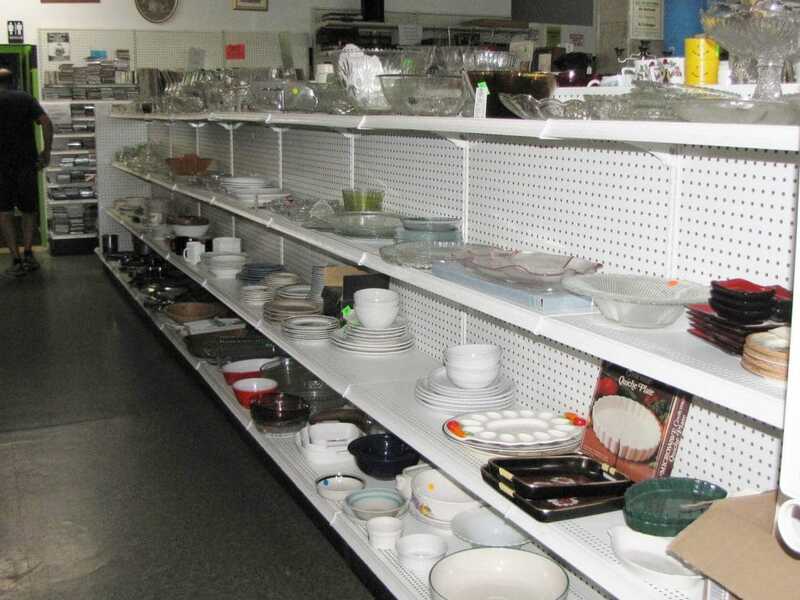 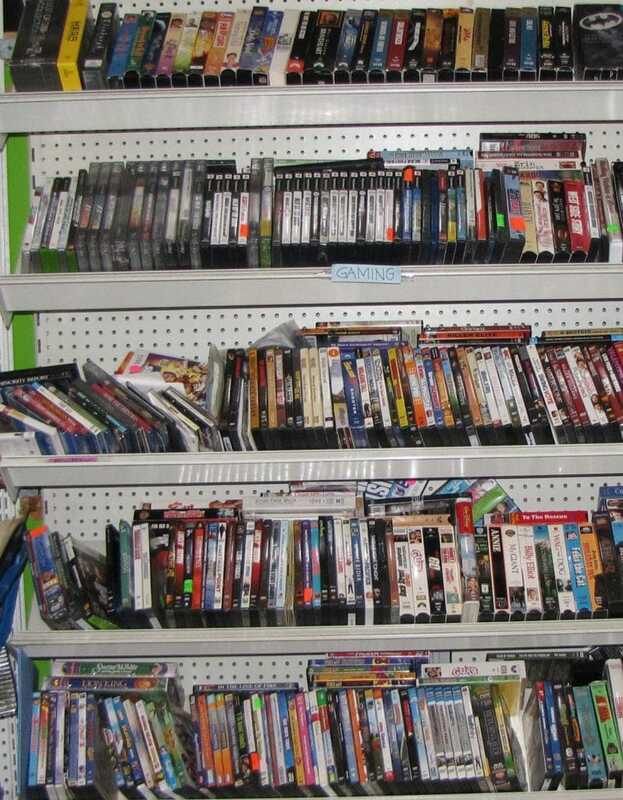 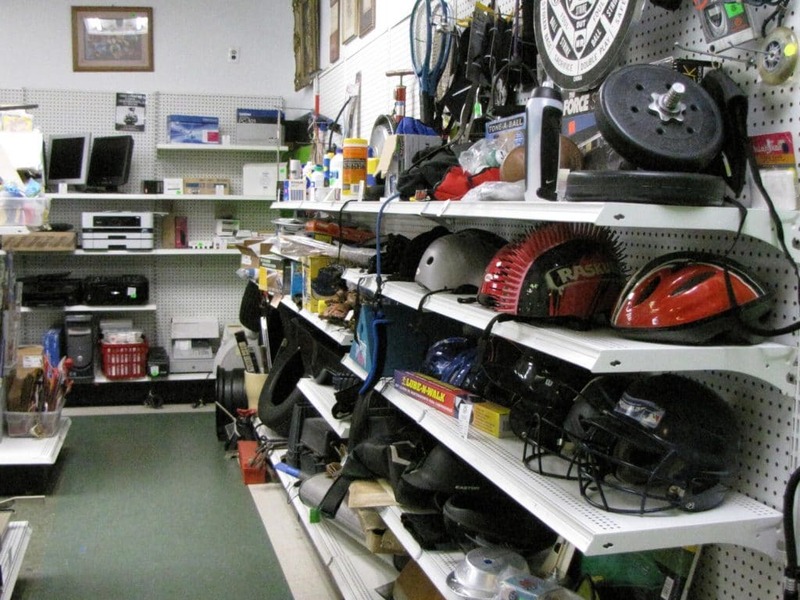 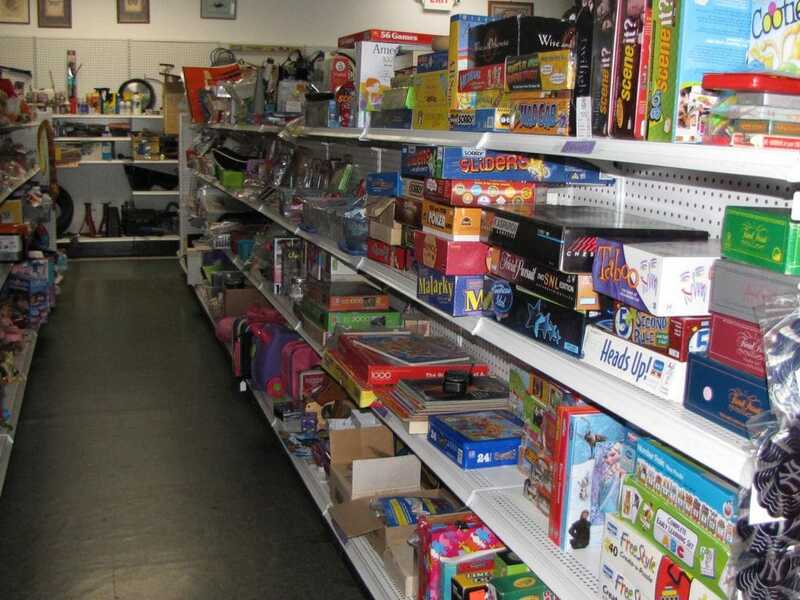 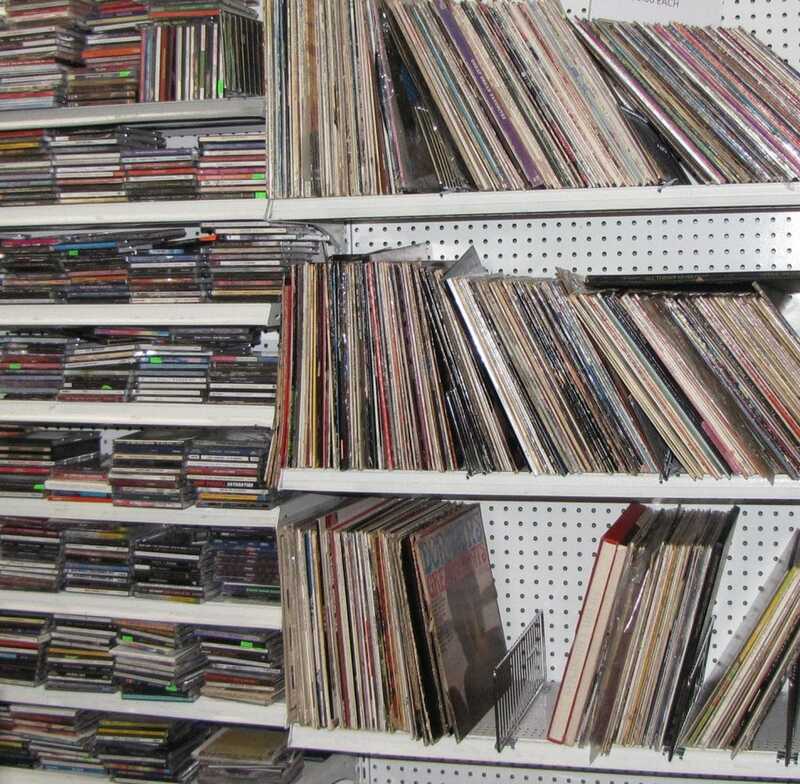 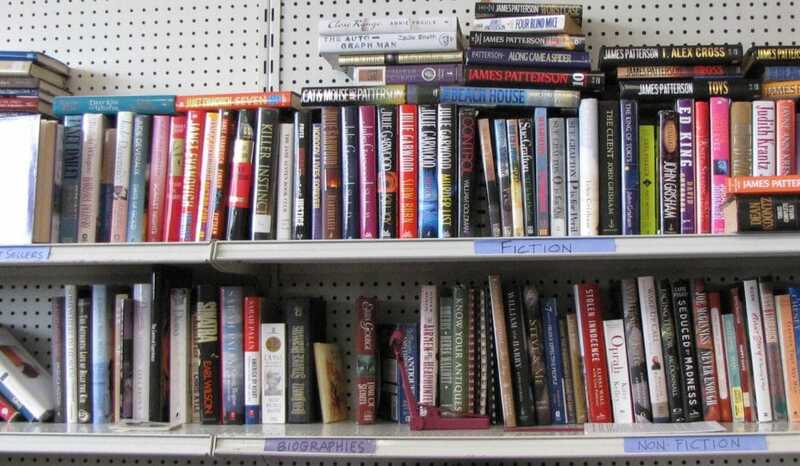 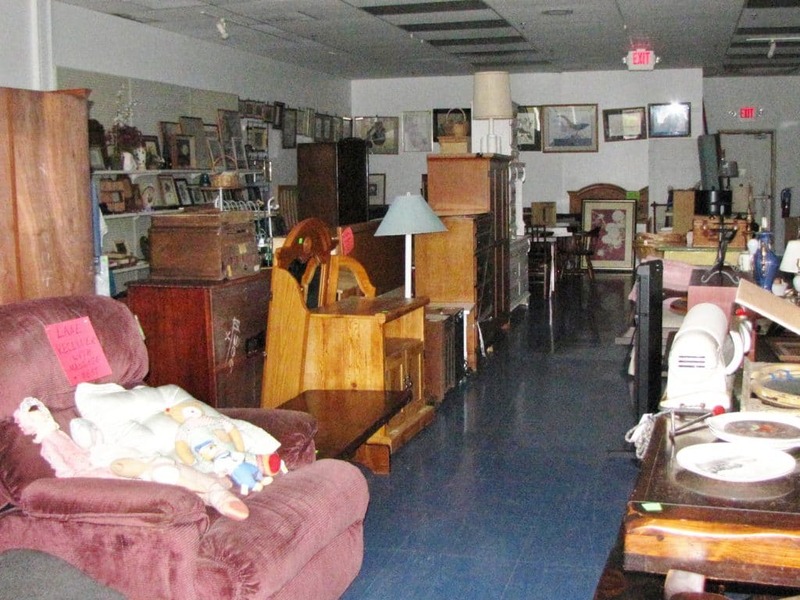 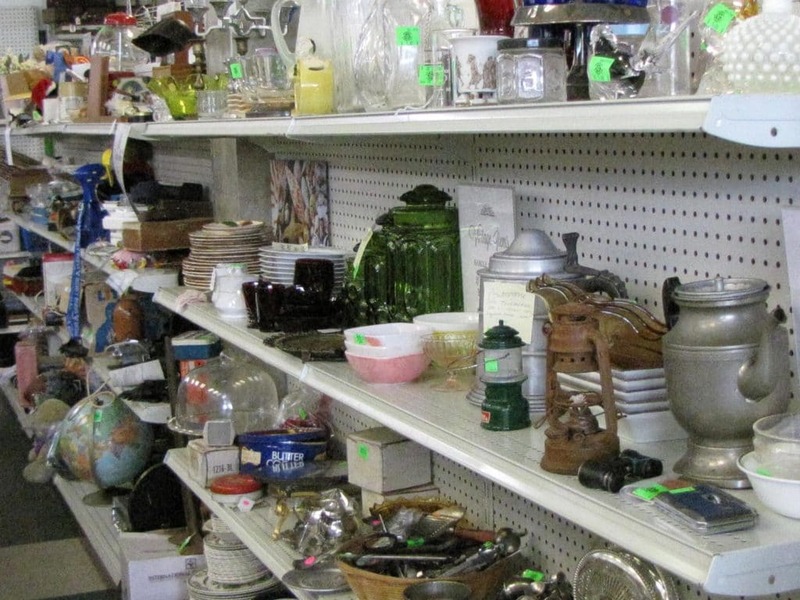 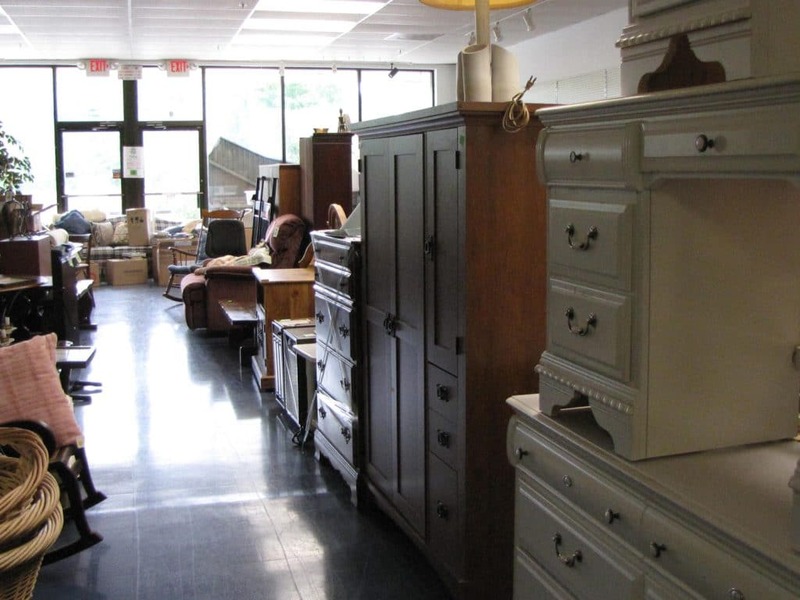 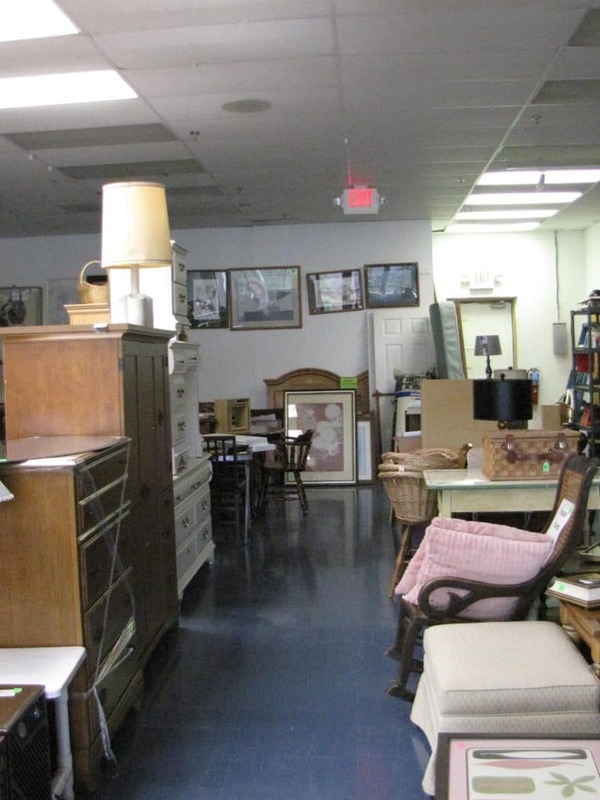 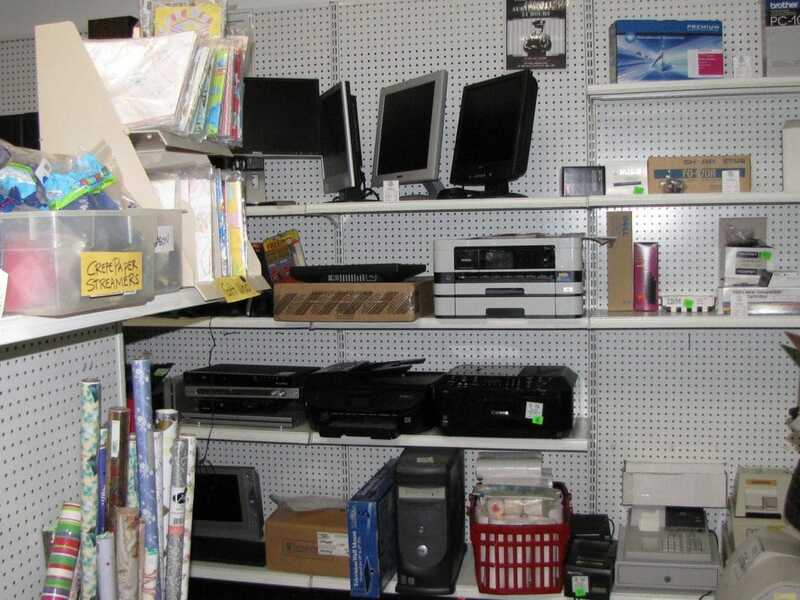 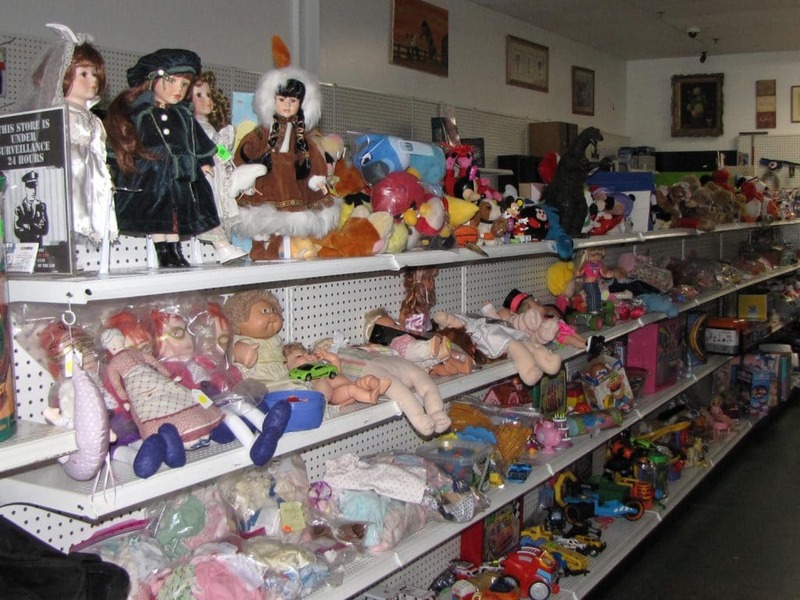 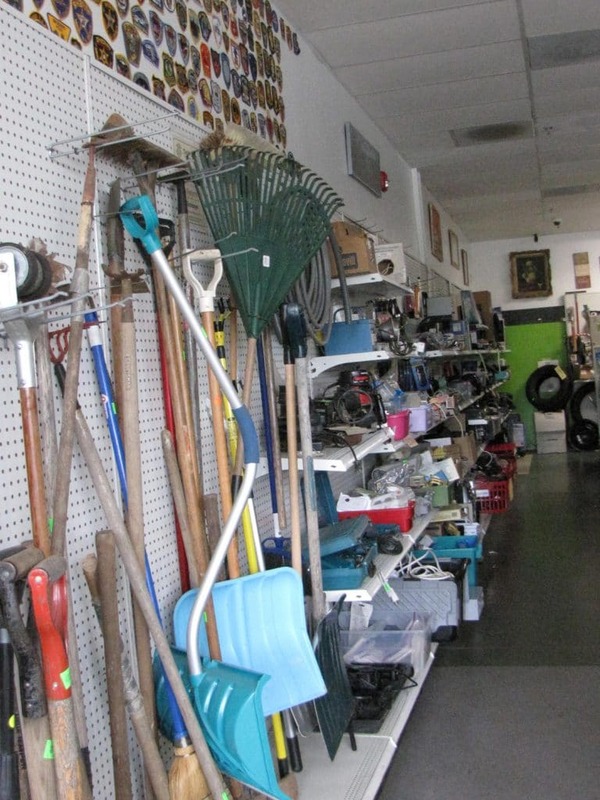 We have a mixture of new, used, vintage, and modern items.